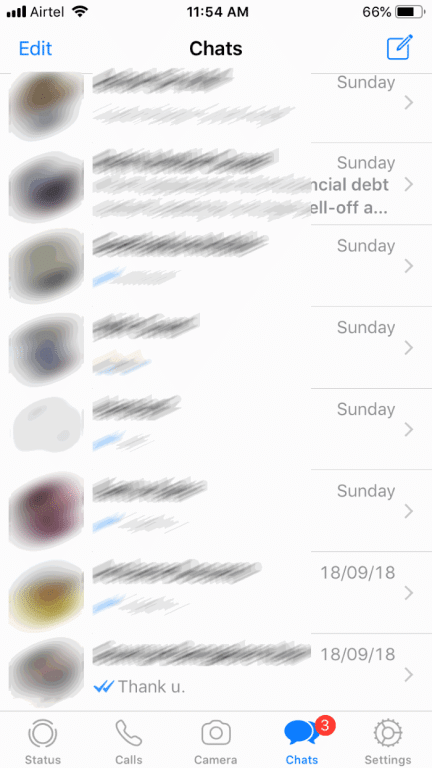 The best and easiest way to backup WhatsApp chat history from your iPhone is to configure the WhatsApp to automatically back up the chat history from your iPhone to your iCloud account. The catch is that you cannot use this method if you are using the free iCloud account (which offers just 5 GB of storage) and your WhatsApp data is more than the storage space available in your iCloud account. There are workarounds to easily backup WhatsApp data from Android devices, but the same cannot be said about iPhone due to iOS restrictions. While there is an official WhatsApp Desktop app, it doesn’t allow users to back up chat history to PC. 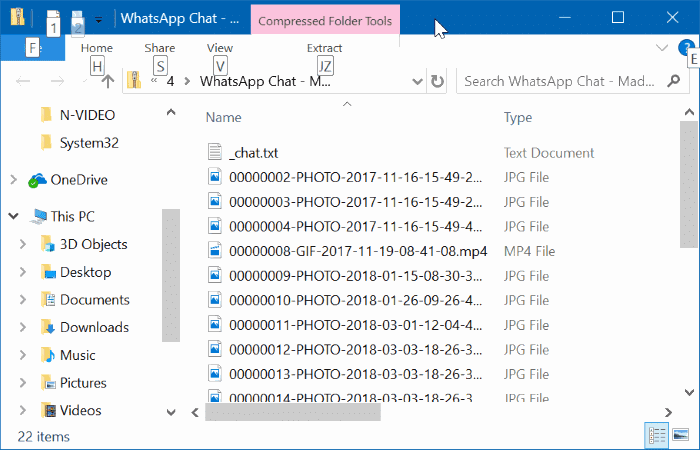 Luckily, WhatsApp offers an easy way to export chat history (including media) from contacts and groups to your PC without using any additional app. Complete the given below directions to backup WhatsApp data from your iPhone to Windows 10 PC. Step 1: First of all, open the WhatsApp app on your iPhone. Step 2: Open the contact or group chat that you want to back up. As said earlier, you cannot backup chats from all contacts and groups at once using this method. Step 3: Next, tap on the contact name or group name (which appears at the top) whose chat history you want to backup. 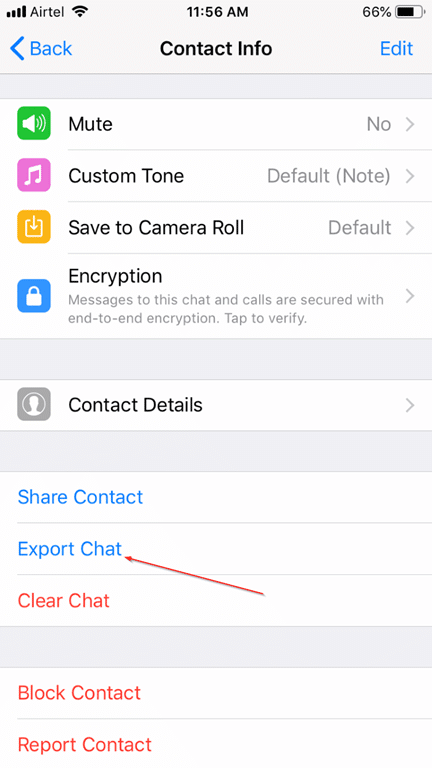 Step 4: Scroll down to see Export Chat option. Tap on the same option. Step 5: Tap Attach Media or Without Media option. 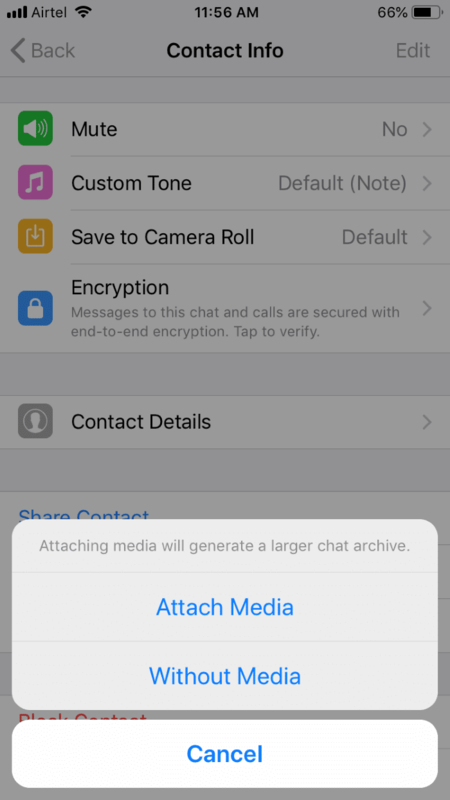 If you tap Attach Media option, all media that was shared will be included in the backup. The size of the backup copy with media varies depending on the number of media files and their size. If you need only text messages, tap Without Media option. Step 6: Finally, select an app through which you would like to back up the WhatsApp data. Since, you would like to backup WhatsApp data to your Windows 10 PC, tap on Mail or any other email app and then send it to your email address. If the size of the backup is in GBs or hundreds of MBs, you can use a cloud storage service like OneDrive to transfer the file to your PC. 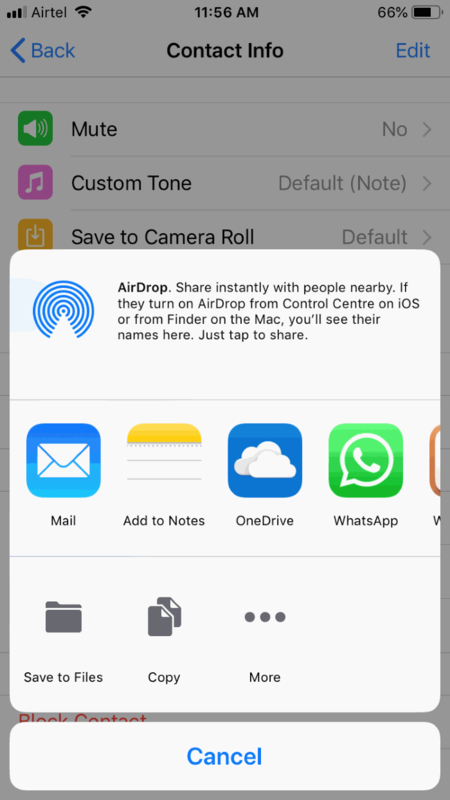 For instance, if you have a OneDrive account and its app on your iPhone, tap Copy to OneDrive and then tap Upload to OneDrive option. You can later download this file from OneDrive to your PC. Step 7: You can now check your email account to see a new mail containing your WhatsApp data. 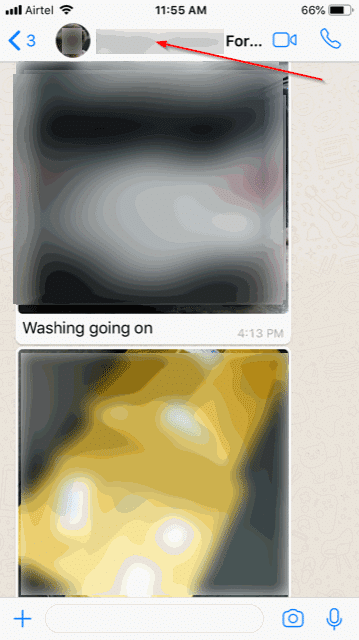 The data exported from WhatsApp is packed in a ZIP file. Open the chat.txt file included in the ZIP file to see text messages. All media files are also included in the same ZIP file. You may now repeat these steps for other contacts and groups to back up chat history from those contacts and groups.